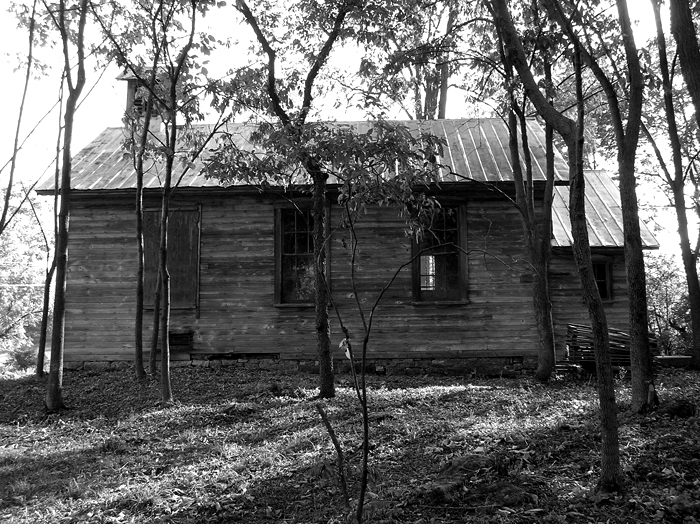 The mission of the Rock Hill School at Linden Hall Association is to restore and preserve the historic Rock Hill School while revitalizing it to become an active learning center for present and future generations. 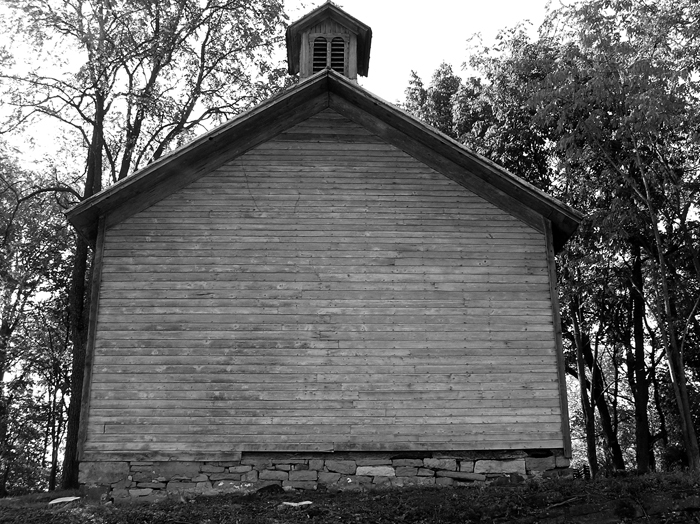 The Rock Hill School at Linden Hall was established in 1893 and served the east precinct of Harris Township. 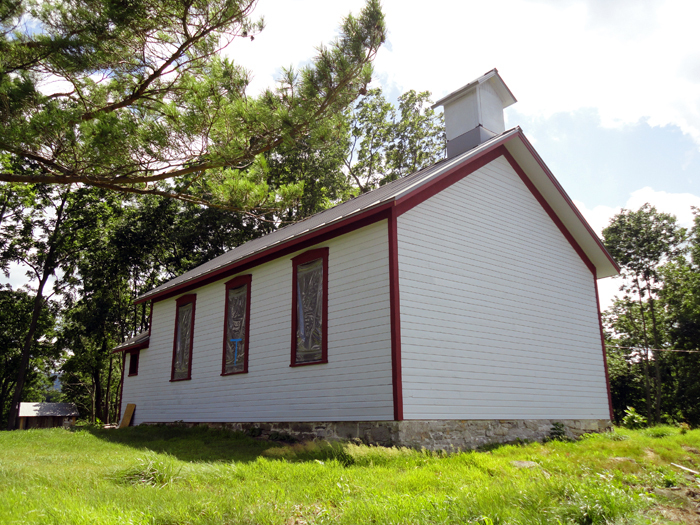 In its design, the school house is typical of the late 1800s and consists of an entry vestibule and a large common room in which eight grades were taught. The entry vestibule has one room on either side; a coal bin room on one side and a coat closet on the other. 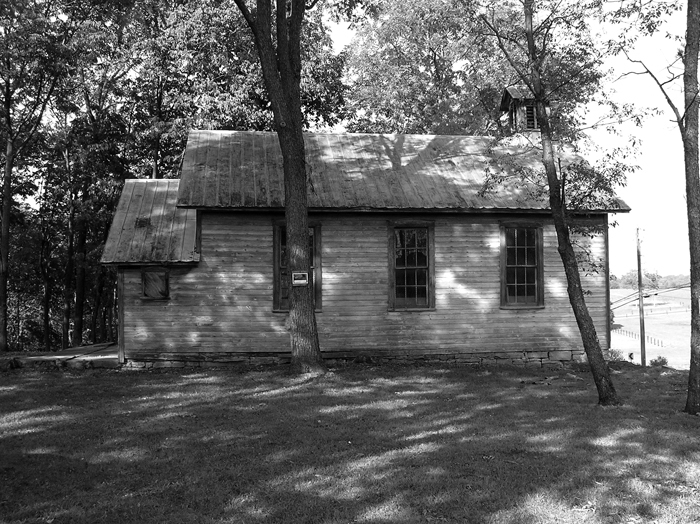 After the school closed as a result of consolidation in 1937, the desks were moved out and the building became a community center catering to elections and social events into the 1980s. 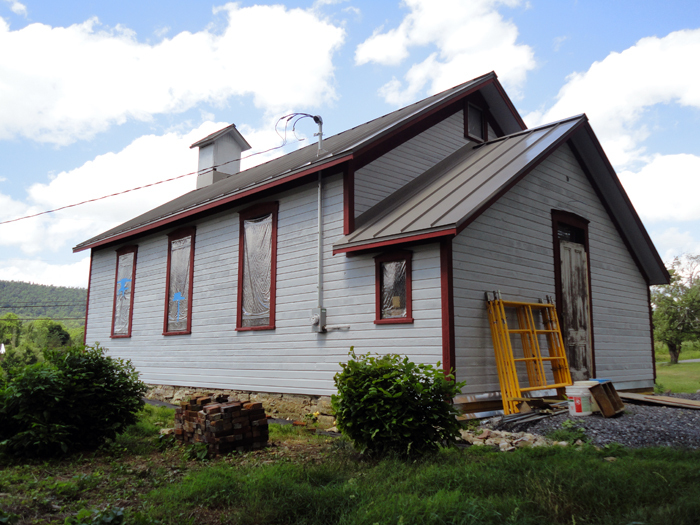 In association with the Pennsylvania Historic and Museum Commission, residents of Linden Hall are continuing to preserve and restore this original school house into a community building for gatherings and events. 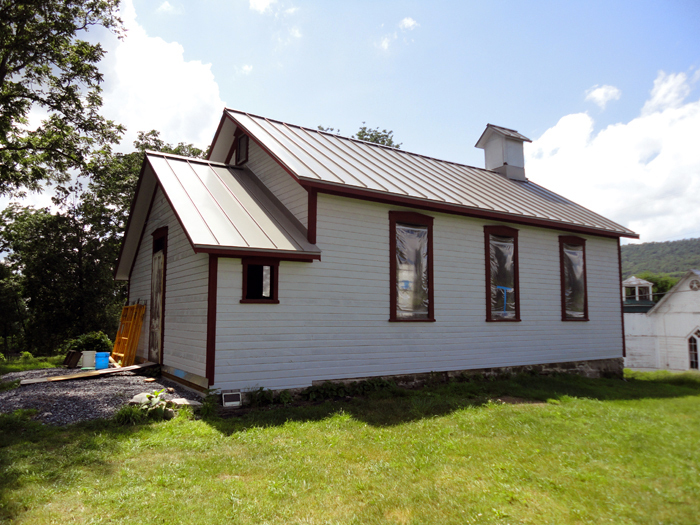 Through financial contributions and volunteering of energy and time, this school house will again be a vibrant and integral part of the community, and will be preserved as a significant part of the residents' cultural heritage for generations to come.